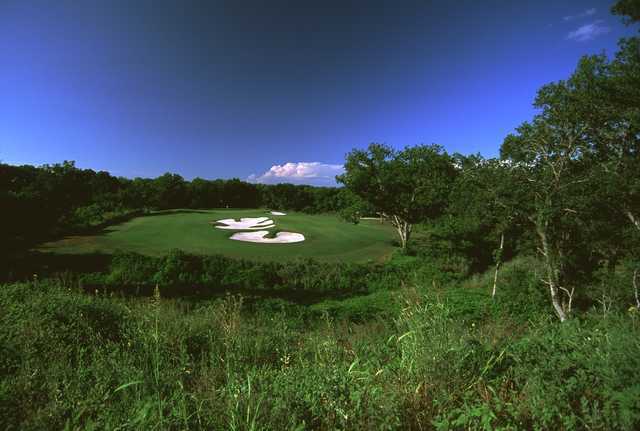 Designed by Peter Jacobsen and Jim Hardy, Twin Rivers Golf Club weaves in and out of both forested Hill Country terrain and meadow-like open fields, offering a great variety of holes. 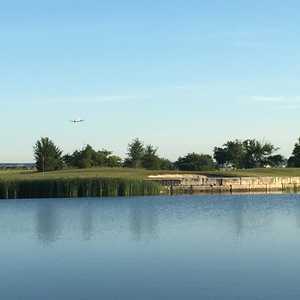 Part of the variety lies in the potentially lengthy north-south holes that have the added flexibility of moving the tees based on the magnitude of the winds. 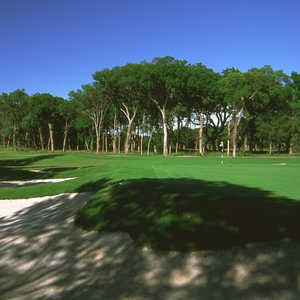 Much of the length lies in the par 5s. In fact nos. 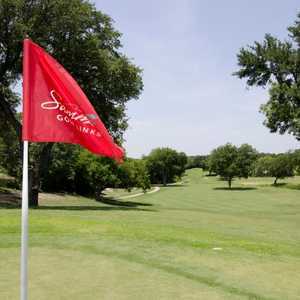 4, 8, 10, and 16 make up about 30 percent of the golf course’s overall length. Both 4 and 10 play around the 600-yard range. 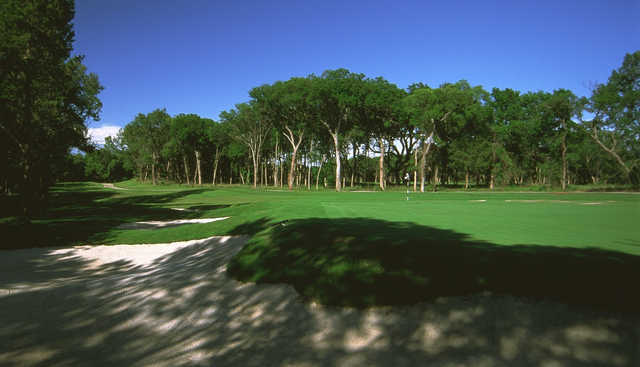 Twin Rivers' signature hole is the par-3 14th, a spectacular 216-yard hole that drops almost 100 feet in elevation and involves a huge oak tree that can easily knock down less-than-perfect tee shots. No. 14 starts an impressive stretch of holes that takes you through the finish. Pretty disappointed after some reviews I've read. I thought a course that is home to a division 1 school would be nice. This course is far from it. The fairways weren't terrible. The tee boxes were too hard to put my tee in and the greens were rough with clumps of grass that were longer than the putting surface itself. On top of that, there were multiple groups of kids walking and clogging up the course. I know kids have every right to play and they have to walk. But I drove an hour and a half and paid $34 for a round I couldn't finish. At least give me a heads up that a school practice or tournament was going on. I played three holes before giving up. I could deal with the kids if it was a nice course. I could deal with a bad course if there were no kids. But I couldn't deal with both.